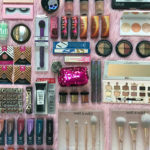 Makeup Giveaway – Urban Decay, Sigma, Pacifica & More! 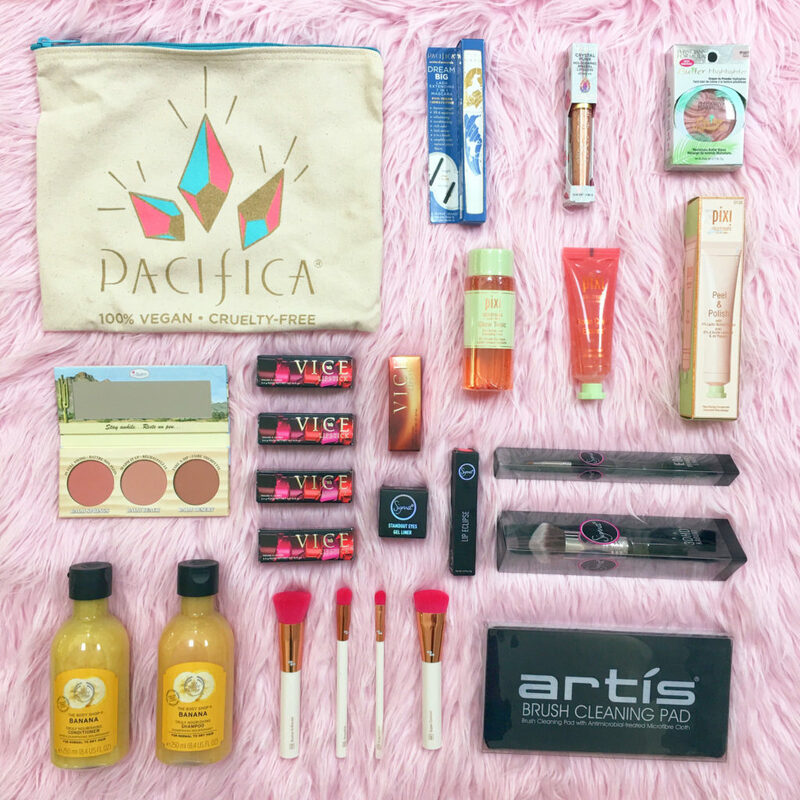 Want to win this huge haul of cruelty free products worth nearly $400?!? All you need to do is subscribe to my YouTube channel and scroll down to submit your entry in the widget below when done (if you’ve previously subscribed, you can enter too). THAT’S IT!!! Giveaway closes on 4/19 at 11:59 PM PST. 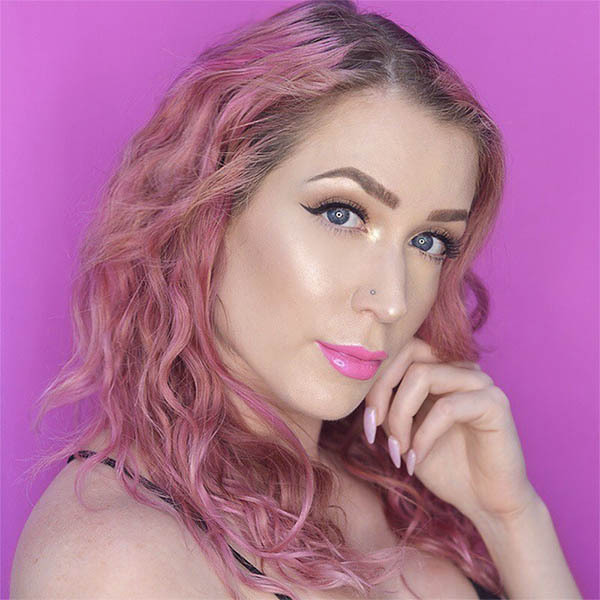 Massive Cruelty Free Makeup Giveaway Worth $1100! Wow, thank you for this awesome giveaway! 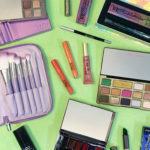 Hey I am Raiza I really want to win this giveaway …. Love from INDIA….